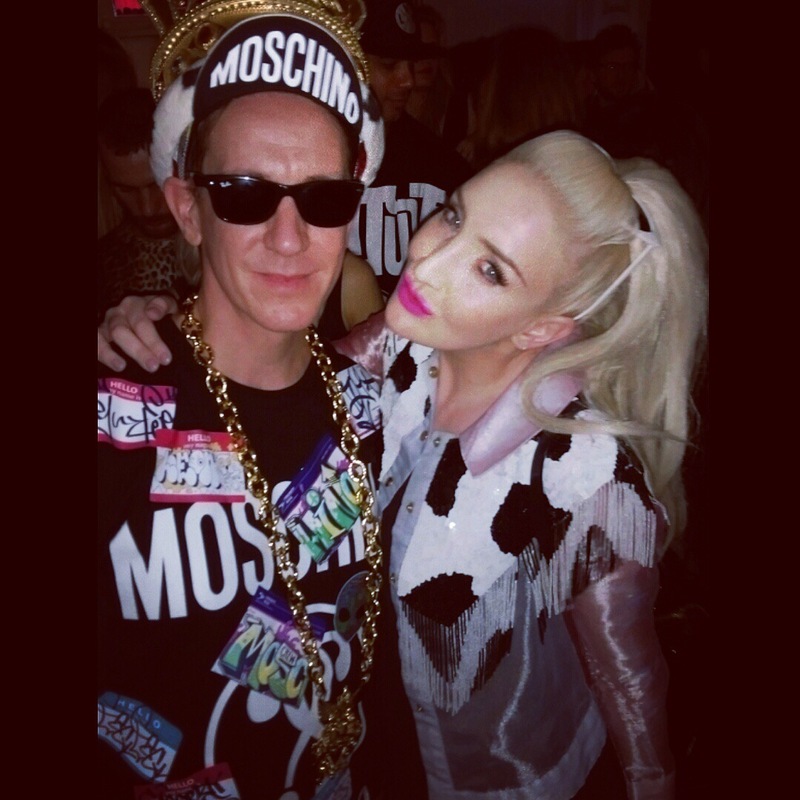 So the iD X Moschino party was an absolute blast! 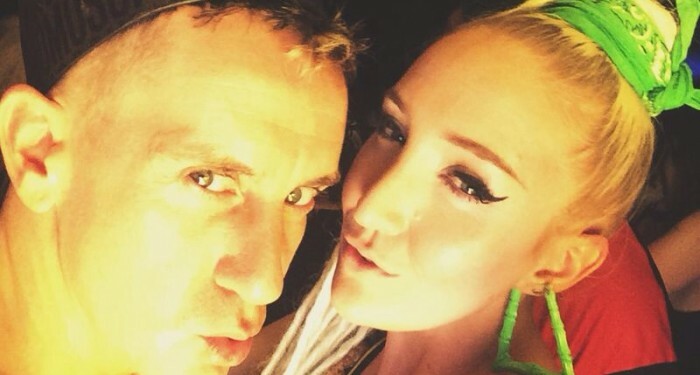 Here’s myself and my totally fabulous friend the DARLING Jeremy Scott at his iD X Moschino party! 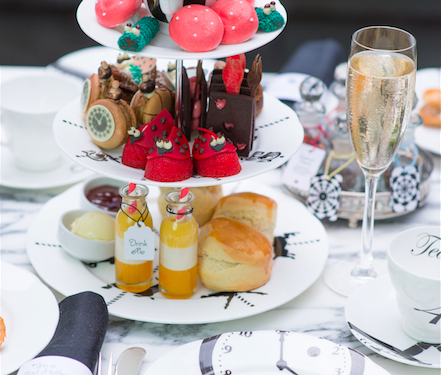 I had such a great time catching up and chatting about the new collection. Thanks for having me and congrats babez!! 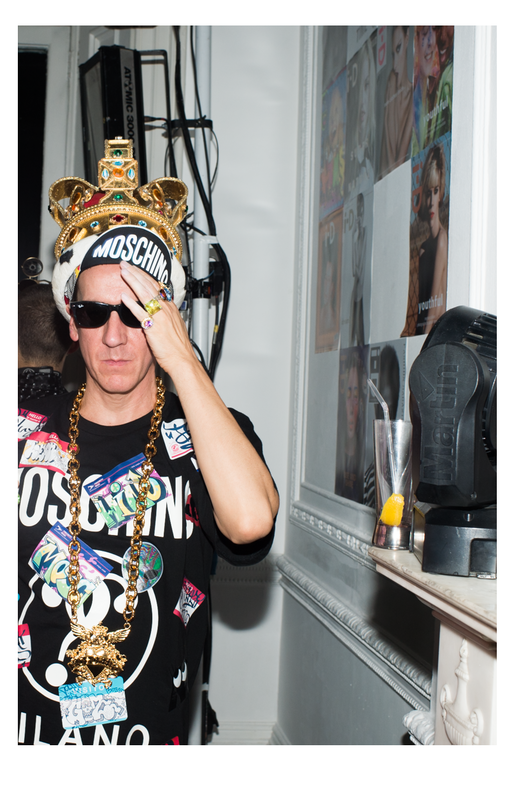 Feeling it today but an iD X Moschino hangover is one I can deal with! 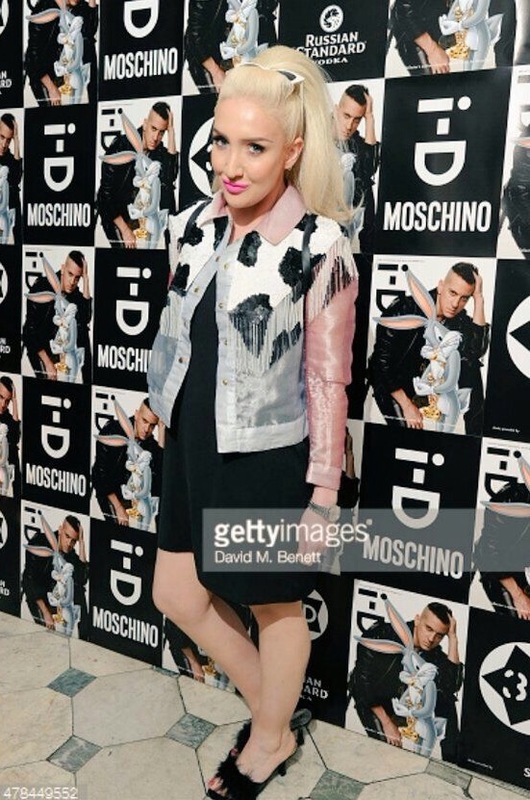 My iD X Moschino party OOTN! I opted for some cow print to stay true to some classic Moschino fashion. 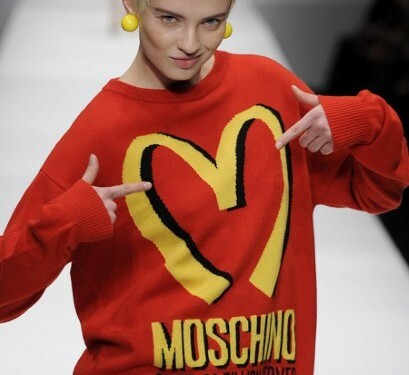 I’ve been a Moschino fan for so long it only seemed right to pay homage to the history of this amazing brand. I paired my cow print jacket with these cute furry black shoes from a strip shop on Hollywood Blvd, a black slip from my favourites THE WHITEPEPPER, and the jacket is by the fabulous Phiney Pet! 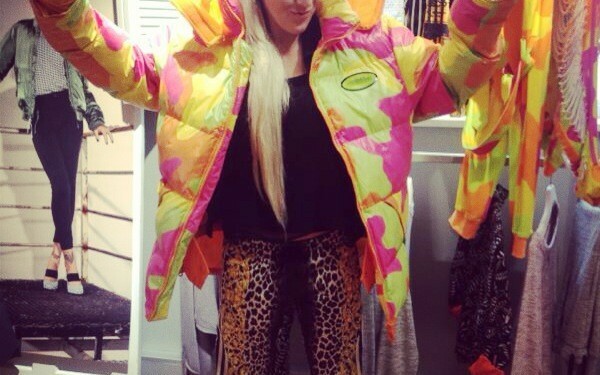 LOVED this look!! Live action shot from the night: things clearly got a bit wild at the party! 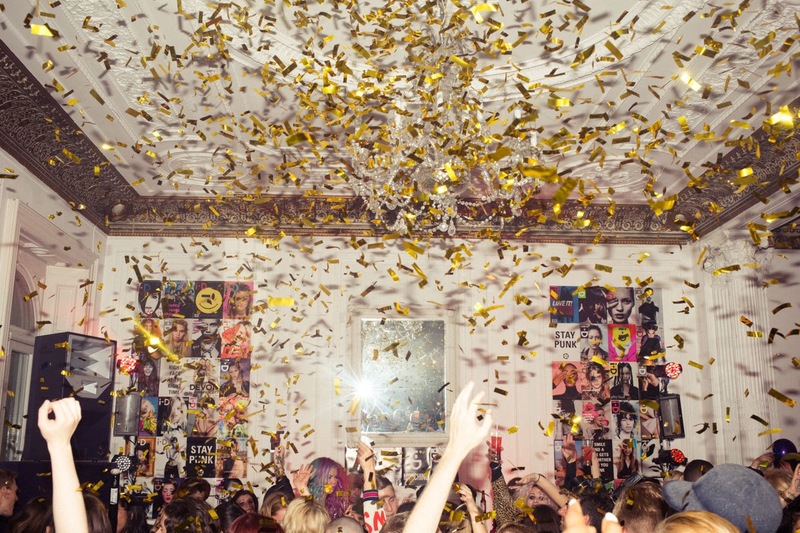 But what can you expect when iD x Moschino are throwing the party to be honest? 😉 Photos curtesy of iD and Getty Images! Thanks for a super fun evening!